If you’re still not clear on what I am talking about, you can see other plugins doing just that. Such as Elementor for example. They add the label Elementor next to each page title so you know which page was built by Elementor. If you have ever tried to write posts and not finish them, you might see a simple Draft next to them. 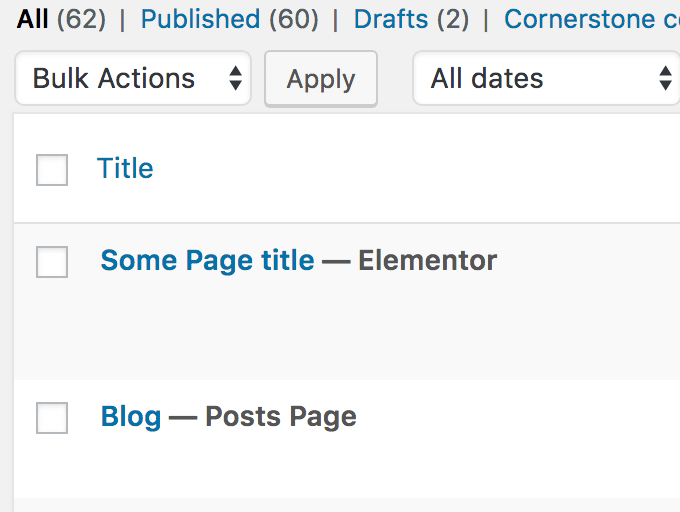 WordPress does that also on pages where it tells you if a page is a Posts Page and a Front Page. 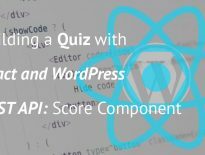 A post type can have more than one label to them so you don’t have to worry of overriding a label from WordPress core or from another plugin. You can find this filter by going into wp-admin/includes/template.php. At the time of writing this tutorial, the line where the filter is positioned is 1777 . It was introduced in WordPress 2.8.0 version and the parameter $post was added in WordPress 3.6.0. To add your own post state (label), you need to hook your function to it, add your own to the array of states and return the array. I would also recommend to use an array key when adding your state, just in case you need to remove that (or someone else). 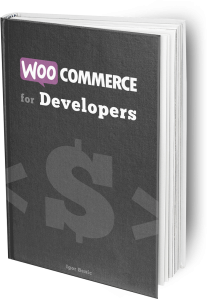 For this example, we will use WooCommerce Product. We will check if the current product is on sale and then add the state On Sale. 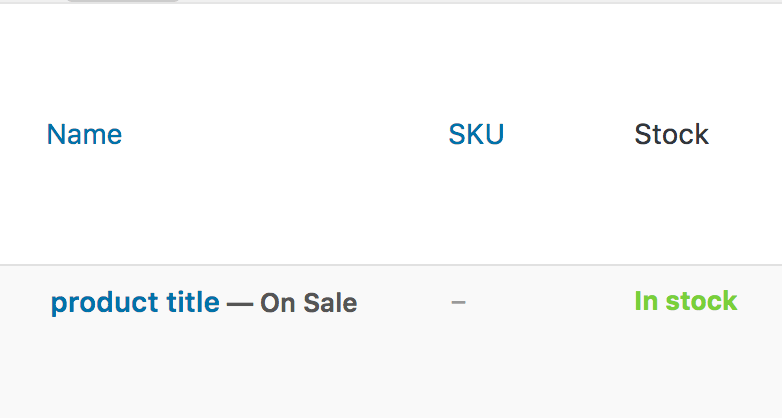 And now if you place a Product on sale, you will see the new On Sale post state (label). This can be used for various things, as you might expect. If you work with custom post types, you might already have a few ideas. One of my ideas, is to use the post states in my own plugin Simple Giveaways. Since I use a few post statuses, I will show the post statuses as post states also. So, when you view all your giveaways you will see which giveaway has ended and such without having to click on each post status. You may count the how much views each of your posts have. 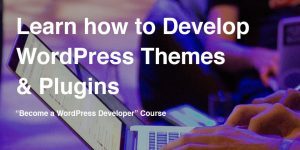 Then create a threshold and add a Popular label if a post has reached the defined threshold. You might now have various ideas on how to use that but beware that this post states (label) should be small and descriptive. You don’t want to add bunch of various states. Maybe something could come into a custom column where you can show even more data? 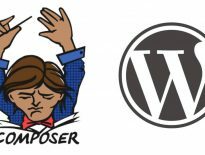 If you think you should be using a custom column, then I have you covered there with my article: How to add Custom Columns in WordPress with OOP. Have you ever created your own post states (labels)? Tell us in the comments below on how you improved the user experience of a plugin.